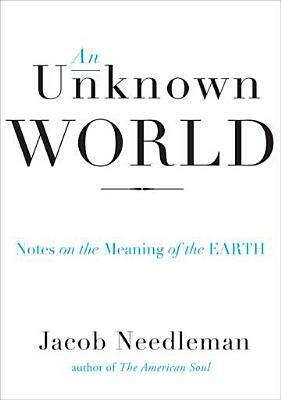 In some of his most deeply affecting writing, Needleman draws on his childhood experiences with a terminally ill friend whose impending death forces the young boys to face questions of the meaning of existence at an early age questions that Needleman carried with him in his explorations of science and philosophy throughout his career as a scholar of religions. The conclusions that he reaches will give all of us a new sense of the purpose of our lives and the planet we live on. The acclaimed author of "The American Soul," " The Essential Marcus Aurelius," " Lost Christianity," and "Money and the Meaning of Life," Jacob Needleman is a professor of philosophy at San Francisco State University and former director of the Center for the Study of New Religions at the Graduate Theological Union, Berkeley.